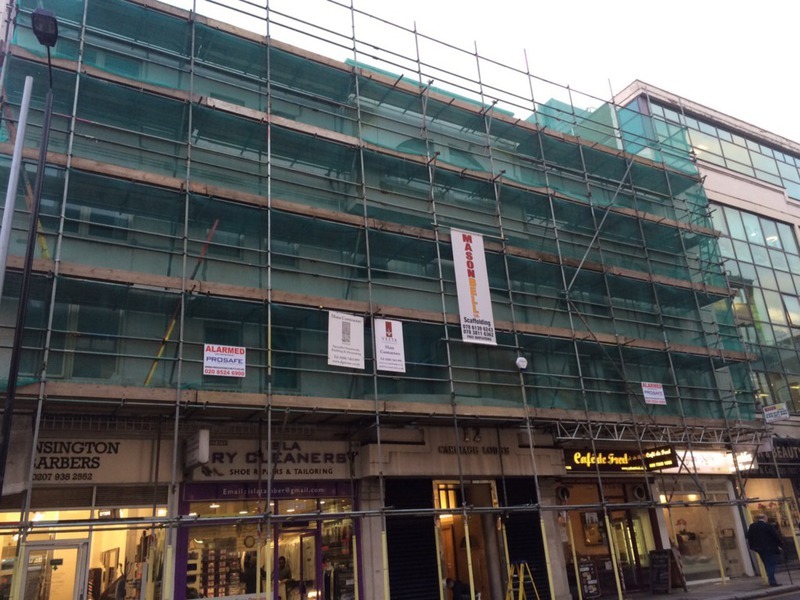 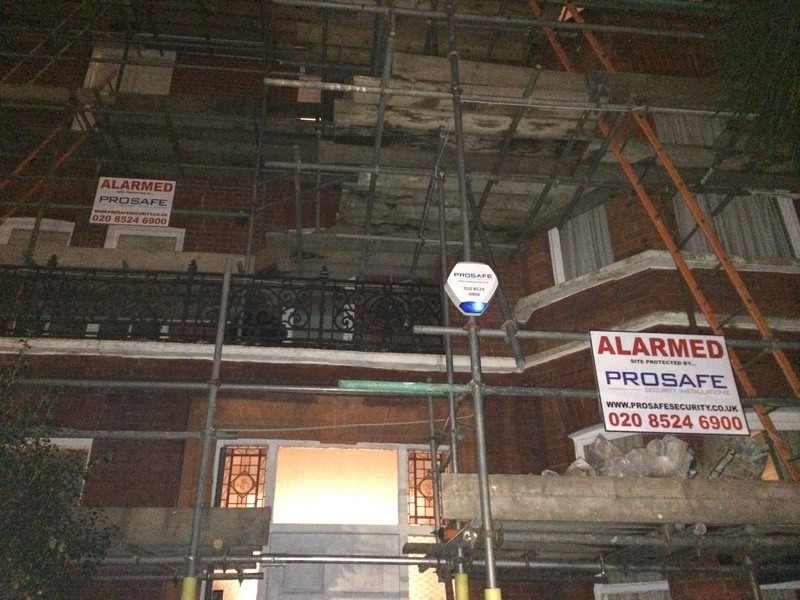 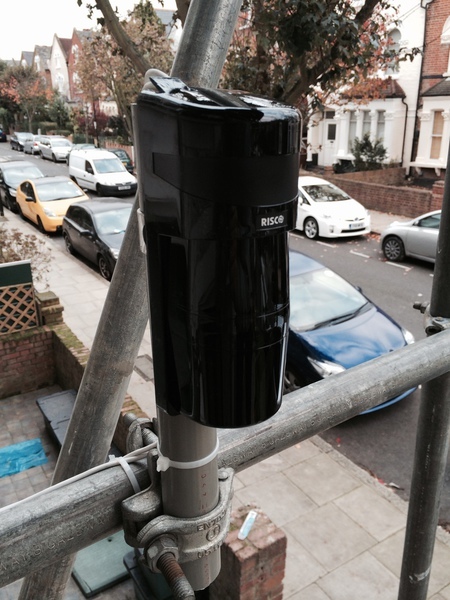 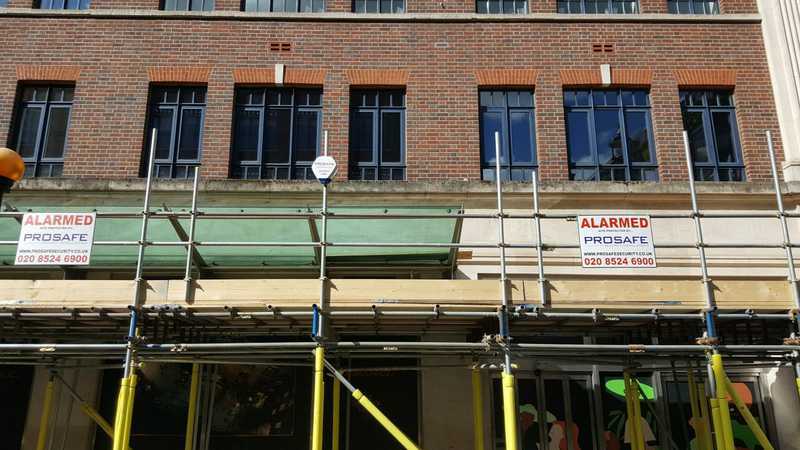 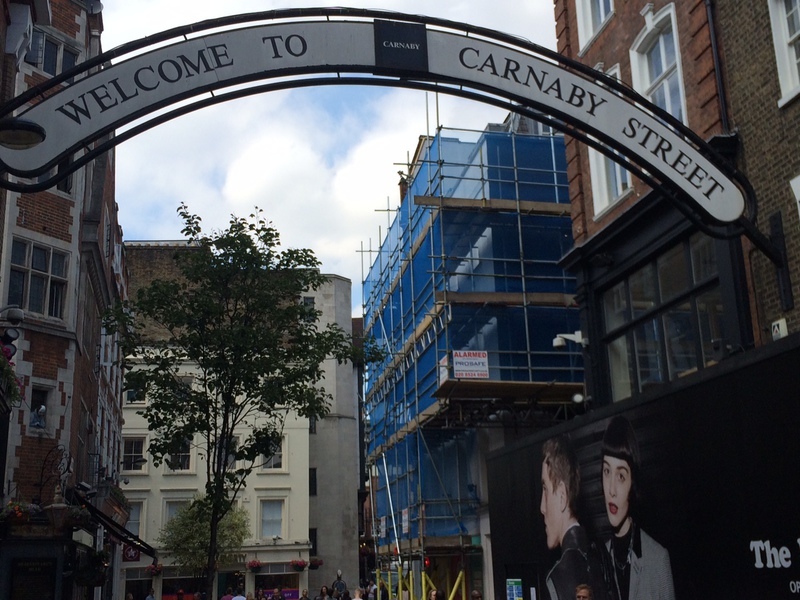 ProSafe Security Installations Londons leading Scaffold Alarm Installers. 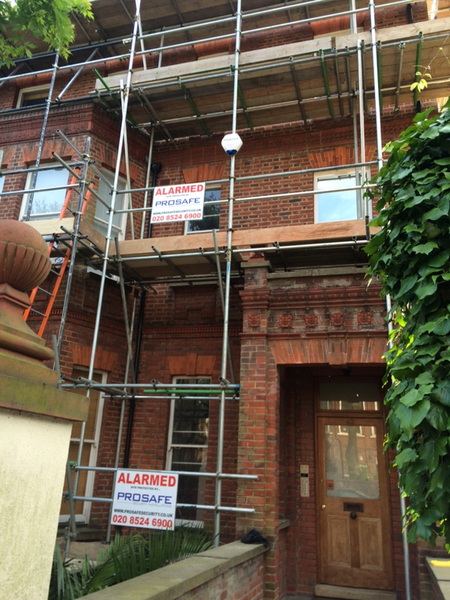 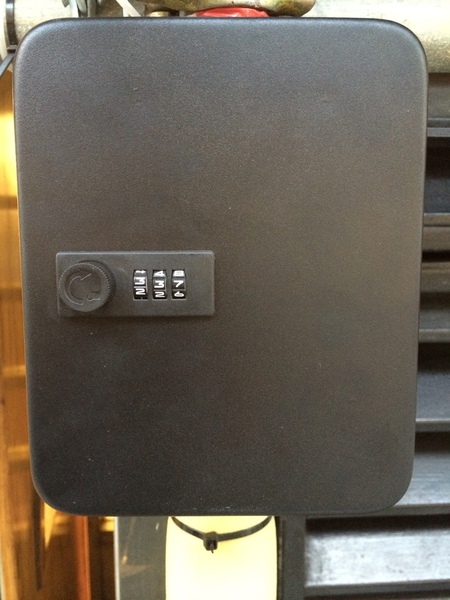 Scaffold Alarms are today becoming a must, the reason for this is that Scaffolding provides an ideal route for intruders into your property that would not normally exist, it is therefore crucial to install the necessary precautions to prevent this. 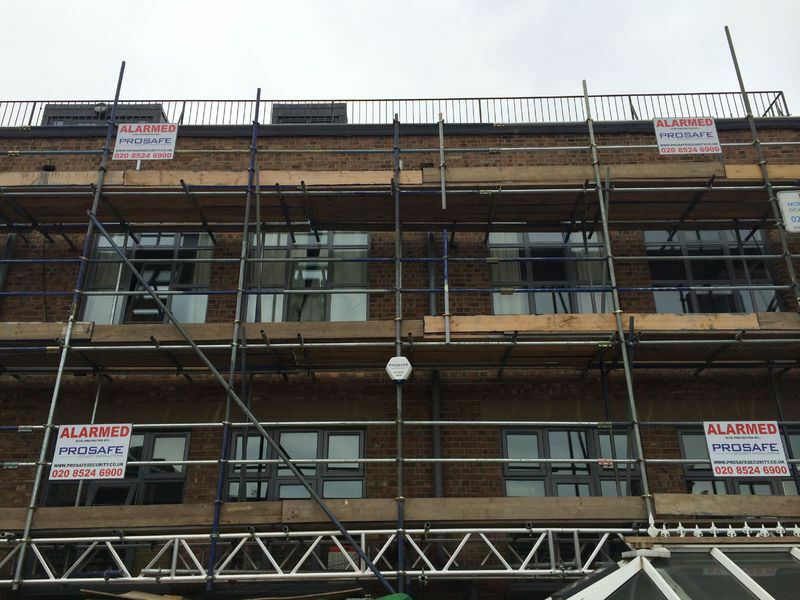 Prosafe have many years of experience in the security industry combating this problem by the effective use of scaffold alarm systems. 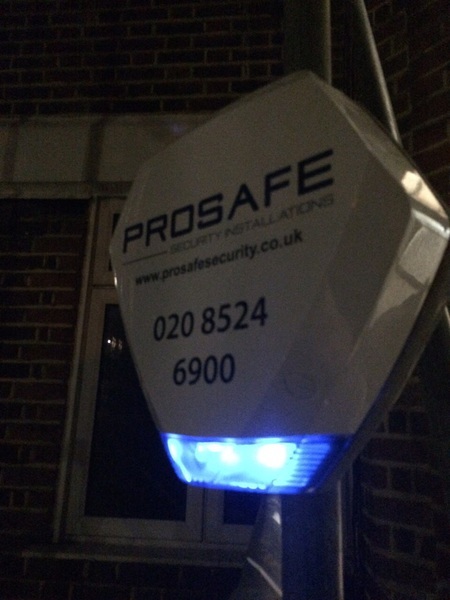 There are many options with the type of system best suited to your requirements and Prosafe will provide expert advice on this. 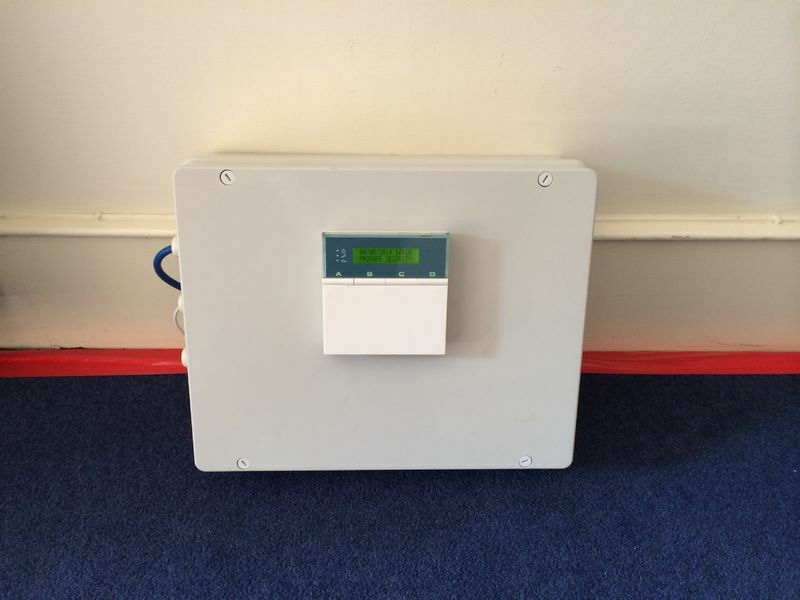 All equipment used meets the most up to date regulations from a simple LCD user friendly key pad to sophisticated multi zoned systems. 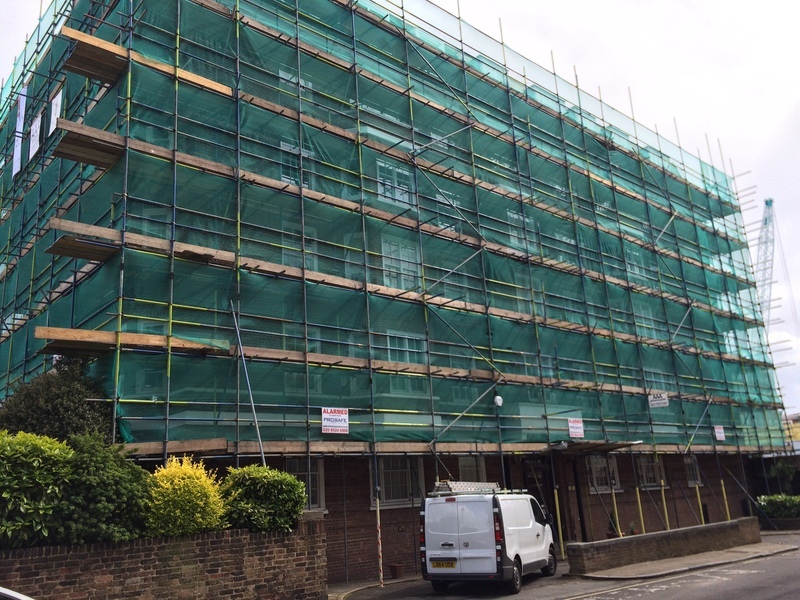 Did You Know that you are required to inform your insurance provider for both building and contents that scaffold is being installed, both date of installation and duration should be provided. 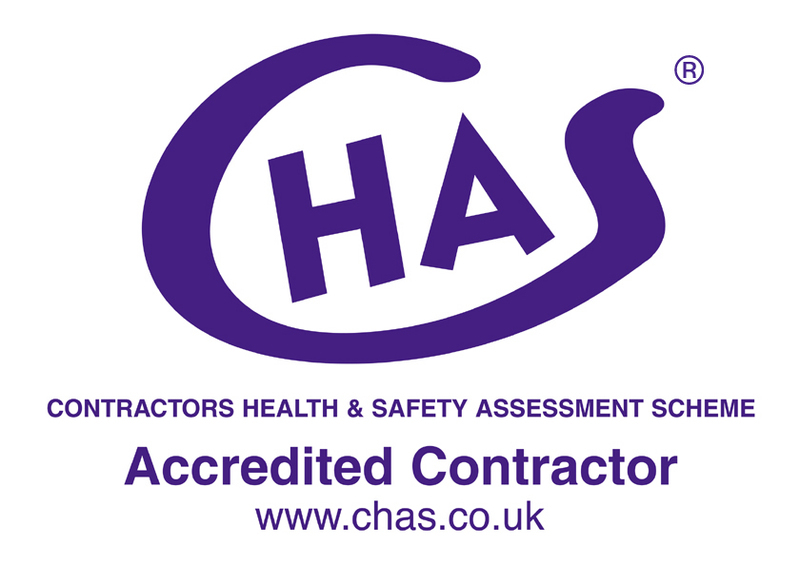 In the event of a claim you may NOT BE INSURED if you fail to do this. 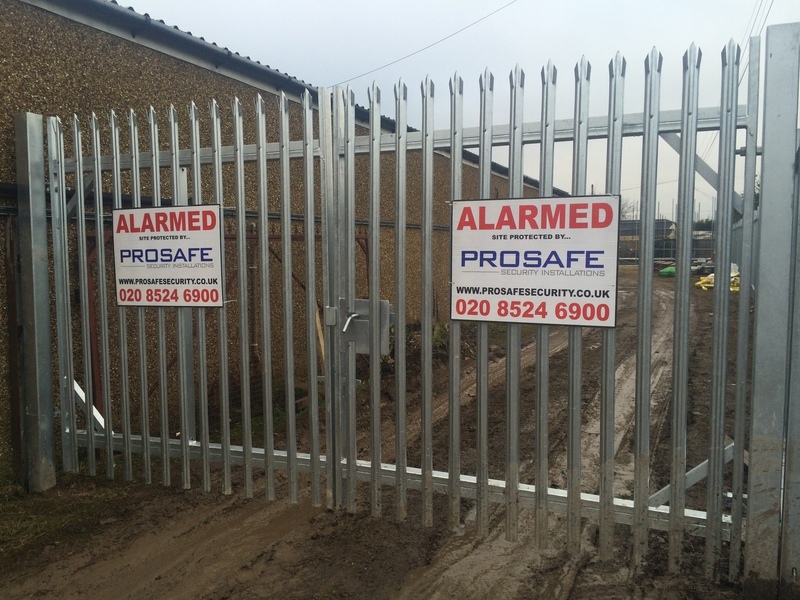 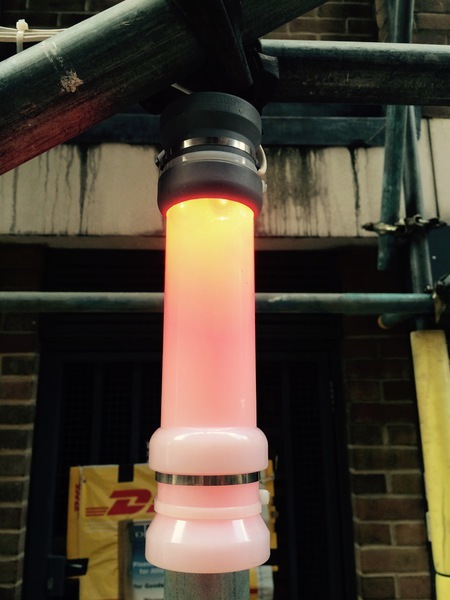 Again Prosafe will work with you to make the process simpler. 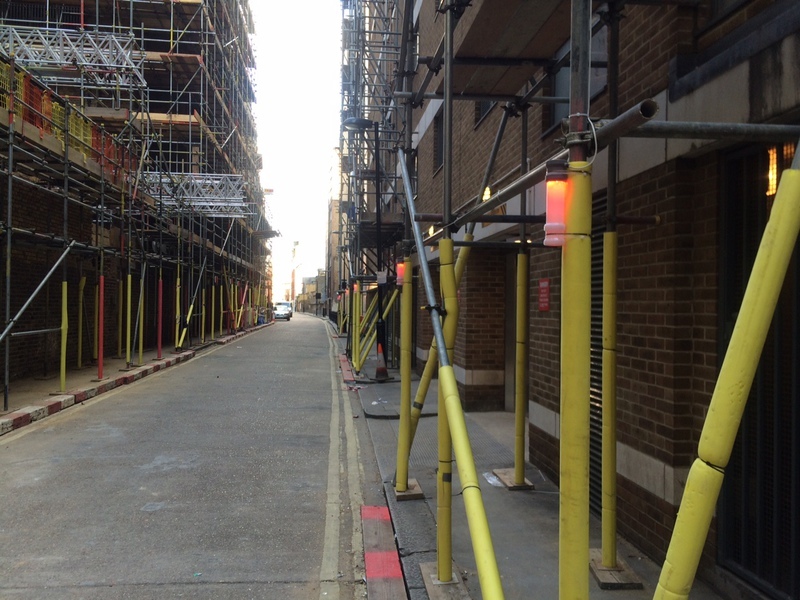 Void properties and construction sites are an easy target for professional thieves as generally there is nobody there in the evenings & weekends. 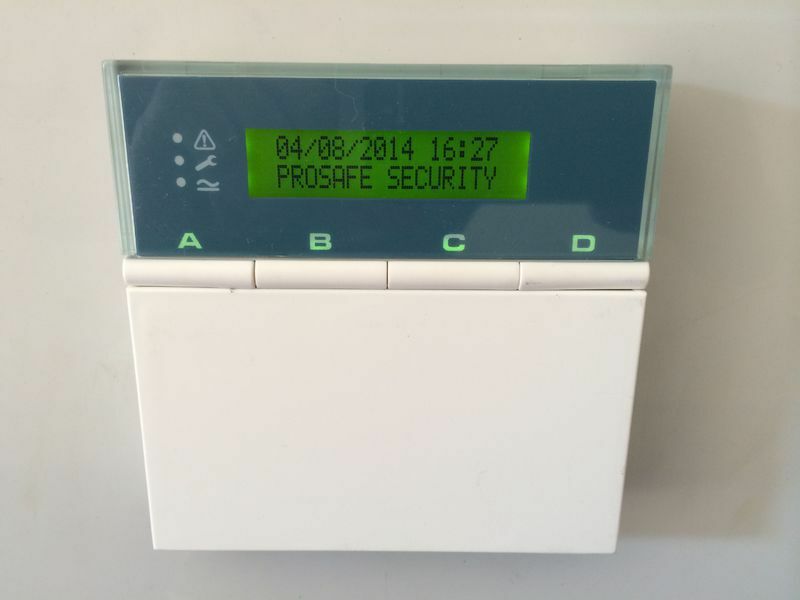 A 24/7 monitored alarm is the perfect solution for such situations.